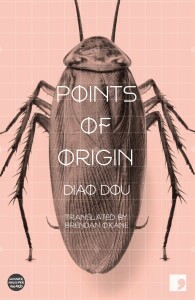 A large cockroach adorns the front cover of this fine and startling collection of stories from Chinese author Diao Dou. The image draws you irresistibly to the story of the same name. ‘Cockroaches’ tells of the steps taken, or not taken, against a cockroach infestation when public health authorities turn out to be less interested in getting rid of pests than in organizing lavish gala Cockroach Conferences and other freebies for themselves. The style of the stories is at times evocative of Kafka and Alan Bennett. In ‘The Last Shot’ we encounter a professional assassin who, while stalking his target, comes to realize that the target is himself. In ‘Squatting’, a local authority troubled by nocturnal street disorder hits on the brilliant wheeze that everyone who goes out after dark should be required to move around in a squatting position. Indeed. In later, more prosperous times, a Chinese male author lusting after a visiting American woman finds that she will only accept him as her lover in Zhangji, a town that she has read about in his stories. There’s only one problem: Zhangji doesn’t exist. But, in ‘Going to Zhangji’ he takes here there anyway. 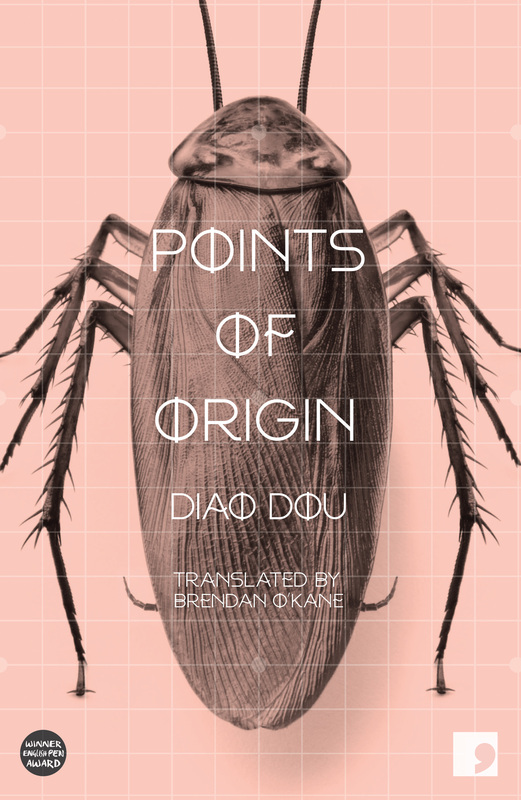 Not being a Chinese speaker, I can’t comment on the faithfulness of Brendan O’Kane’s translation, but the style of this English-language version is lively, deadpan, sometimes outraged, often chatty and intimate. Events slither between realism and magic in ways that only rarely seem contrived or improbable. Some ideas can only be expressed as fantasy or metaphor. You get the sense of a narrator who has his tongue in his cheek and one eye over his shoulder. The publishers’ notes tell us that the author has published five novels and five short story collections: this is the first of his books to be published in English. May we have more, please?